We use the Bremann process for our decaf Colombia. 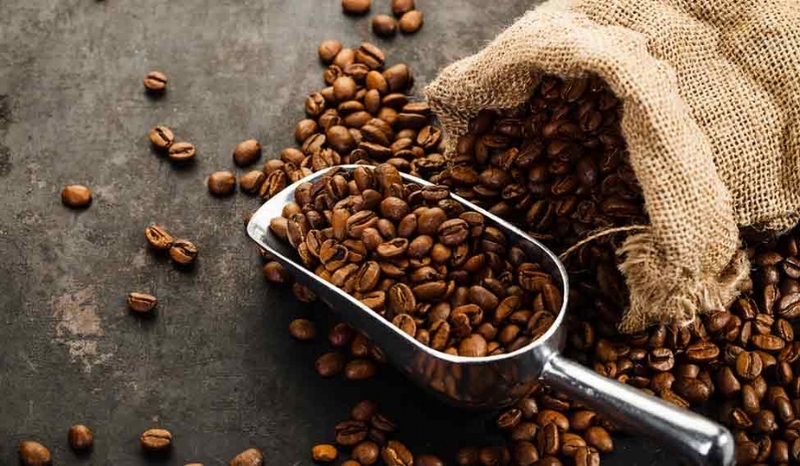 This bean is a must for the decaf lover. It is full bodied while at the same time; a light side of acidity exists. We chose this Colombian bean for its natural flavors that haven’t been compromised from the process.